Joking aside: In fact, it is not always easy to find a suitable spirit for someone. Especially if the person does not already have any fixed preferences, it may require patient questioning and trying until someone has discovered the right spirit. Scotch single malt whisky is usually the type that is proposed to someone first, closely followed by rum. With gin, most people still find it difficult to look at it detached from the shadow of tonic. Lately – to my great delight – Rhum Agricole has become more and more appreciated. However, there is also another type of spirit that looks back on a sublime tradition and celebrates a small comeback since recently. 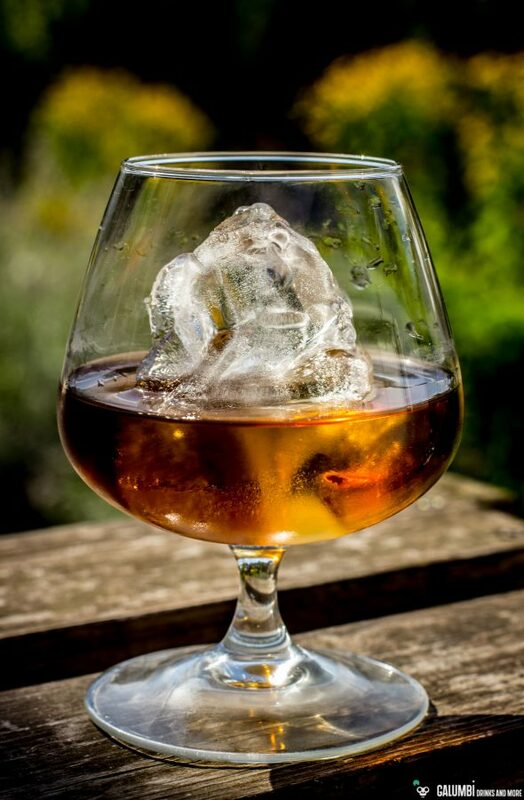 And on top of that, it is also a first-class cocktail ingredient, which appears in numerous recipes especially at the turn of the 19th and 20th centuries: I am thinking of the good, old Cognac. The bottle in the spotlight today is the Pierre Ferrand Renegade Barrel No°2, and some people now will probably think I’m crazy, but this bottling is not a Cognac at all. So why the whole introduction? Well, the answer is quickly given: It is “virtually” a cognac. Legally this is probably not tenable, but according to the existing and strict French AOC rules, a Cognac may mature only in French oak barrels. 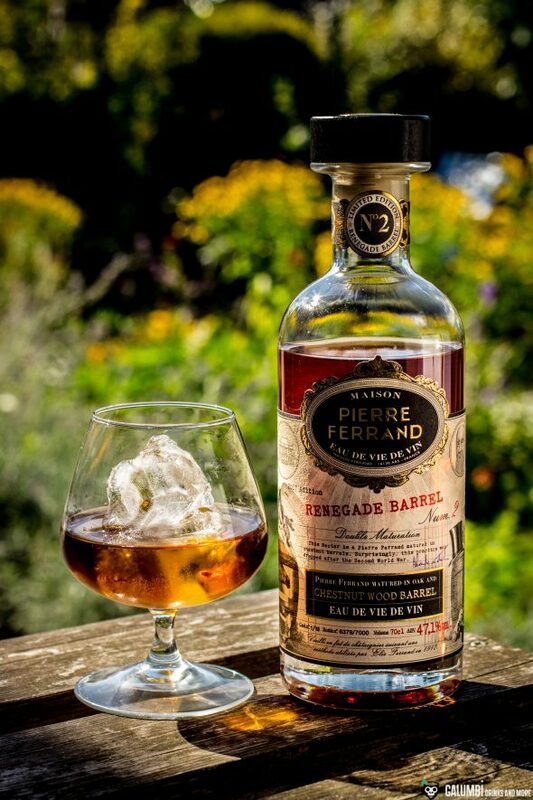 The Pierre Ferrand Renegade Barrel No°2 also spent time in chestnut barrels – and that’s why it’s not a cognac, but an eau de vie de vin. (If you consider the amount of obscure additives and sugar some rums contain while nevertheless being called rum, this may seem almost pedantic). Initially, however, it is a blend of various Ugni Blanc Cognacs between five and seven years of age, which matured in new 350-litre oak barrels and later in already used Cognac barrels (also 350 litres) and also a small proportion of 25-year-old cognac. The aforementioned and terminologically significant chestnut barrel finish (225 litre capacity) is then last applied for one year. Finally, it is bottled with an impressive ABV of 47.1%. Well, if that doesn’t sound promising! Aroma: An incredibly fine, aromatically balanced aroma is revealed. Overripe pears, honey, vanilla, a hint of cinnamon, stewed stone fruits, orange peels and actually some plums are present. Despite the 47.1% vol., there is no trace of alcoholic sharpness rising from the glass. After a while, associations of chestnuts, toasted bread and grapes appear. 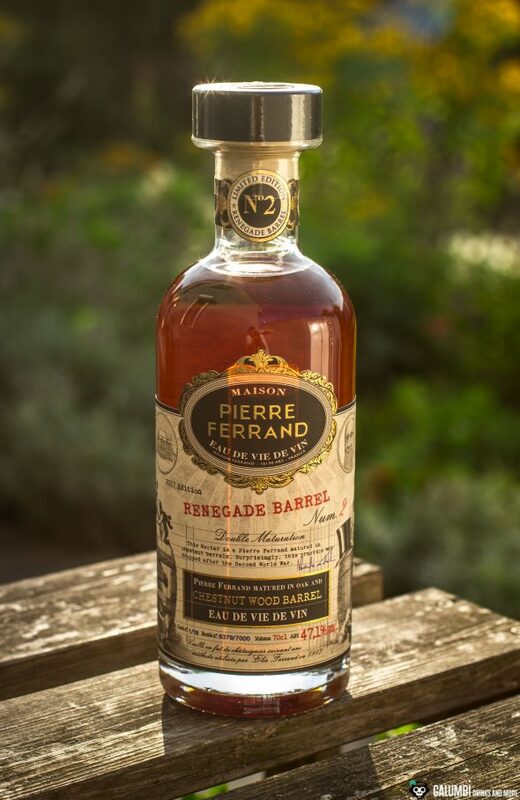 A complex and perfectly balanced bouquet offered by the Pierre Ferrand Renegade Barrel No°2. Taste: Wow! This is also a great art in terms of taste! The successfully integrated alcohol carries notes of pear compote, honey bread, dried fruits, cinnamon, nutmeg and caramel. A subtle chocolate and some candied fruits trigger pictures of a golden late summer evening – certainly the right setting for the liquid gold in this bottle. Finish: very long-lasting with pears, chestnut barrel notes and spices. Of course, this eau de vie de vin is more than suitable for neat enjoyment (ultimately it was mainly created for that purpose). 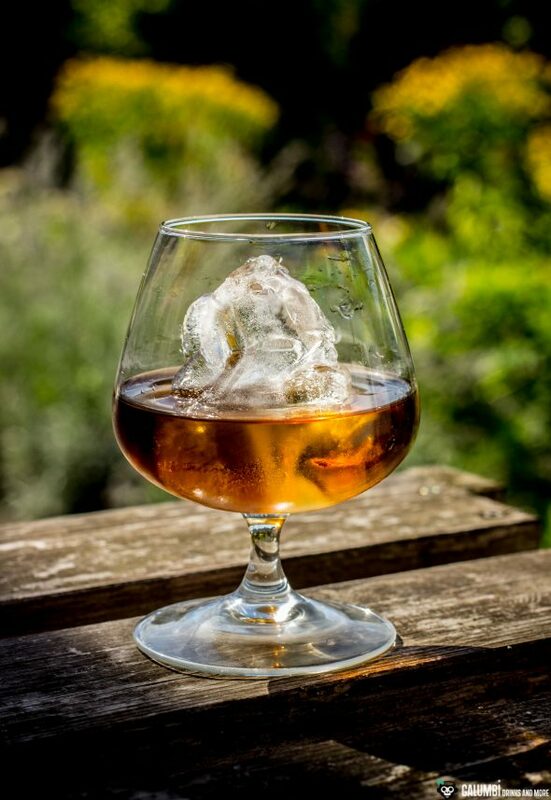 However – and here I have to agree to the words of my blogger colleague Matthias Friedlein from Augustine Bar – it is a common misconception that high-quality sipping spirits are not suitable for cocktails. Of course, it would be fatal to just create a simple sour with it or even sink the Pierre Ferrand Renegade Barrel No°2 in a punch, but if you think about pairing it with other high-quality ingredients, the Pierre Ferrand Renegade Barrel No°2 offers you the opportunity to create a really great, complex and multi-layered cocktail. Exactly such a drink suggestion I would like to submit in the following. The drink is called Dark as Night and was created by Ryan Casey from the Dewberry Hotel in Charleston. 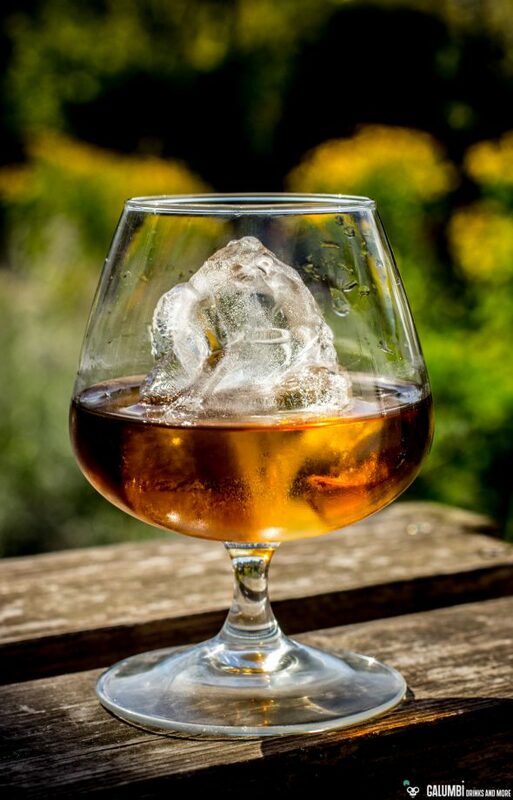 I really like this cocktail because it is an absolutely great combination of cognac, high quality vermouth (in the original, Mancino Chinato is used – I prefer my beloved Carpano Antica Formula) and rather rarely found Nocino (an Italian walnut liqueur). 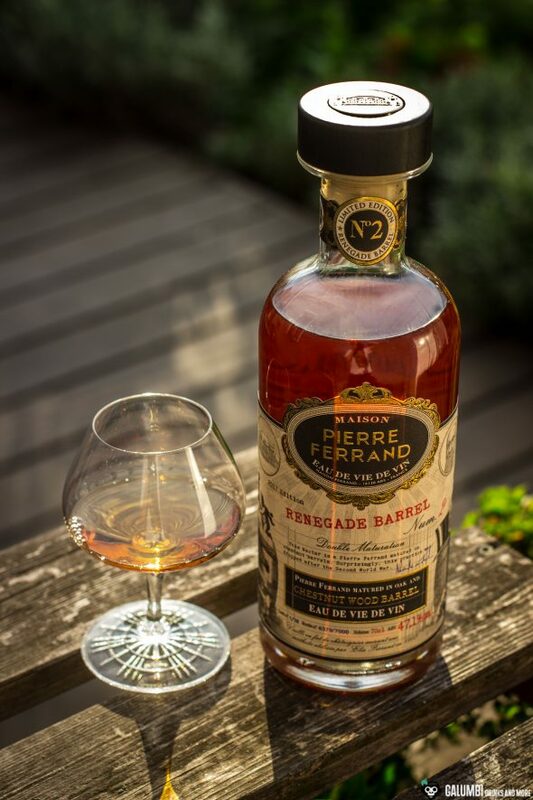 The aromas intertwine wonderfully and the Pierre Ferrand Renegade Barrel No°2 is more than just an excellent protagonist here! The original recipe does not require the use of bitters, but I personally like to add a Dash of Black Walnut Bitters. I think it adds a nuance to the Nocino’s sweetness that makes the cocktail even better. 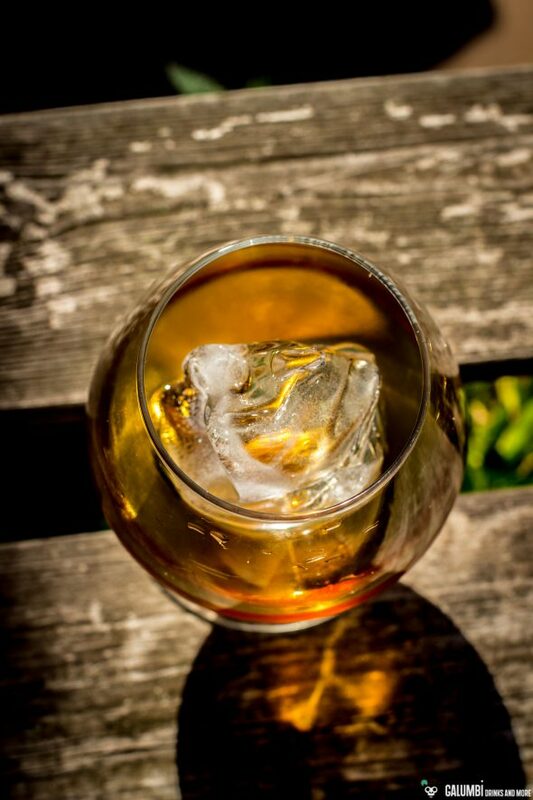 Preparation: Stir all ingredients on ice until cold and pour over a large piece of ice into your pre-cooled glass. Finally, spray with the oil from the orange zest, and then discard the zest. Buying sources: At specialist retailers or online. 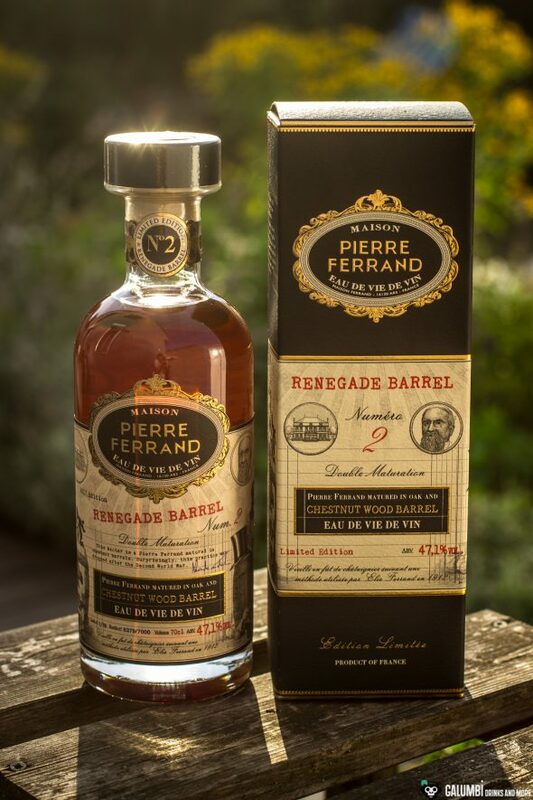 The price of the Pierre Ferrand Renegade Barrel No°2 is around 70 Euros.